This Sunday, yes, this Sunday, is Mother’s Day. In other words, it is high time to quickly comb through the Internet in search of a worthy token of appreciation. 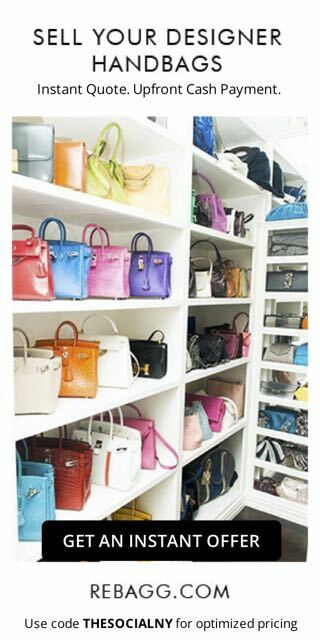 Whether you are searching for a gift for your mom, wife, sister, aunt, or that special someone without a title that has influenced you in some way, we have you covered. 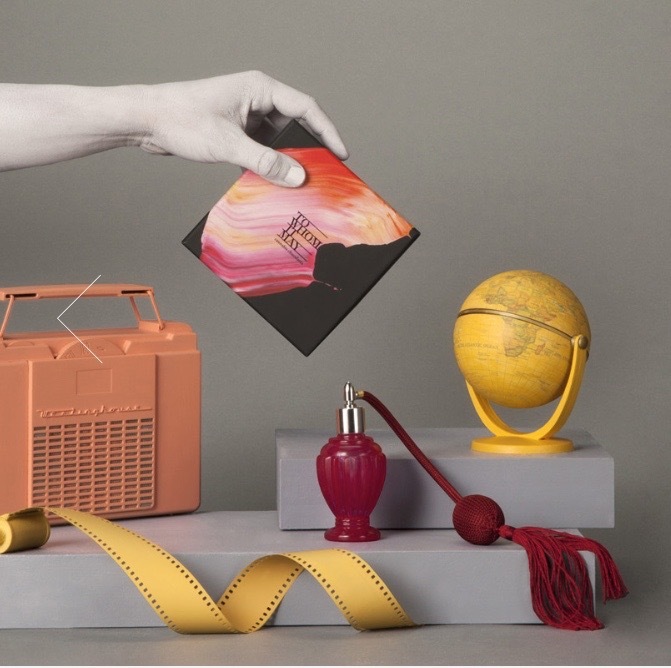 So here is our Mother’s Day Gift Guide on what to get the moms in your life that is sure to impress. 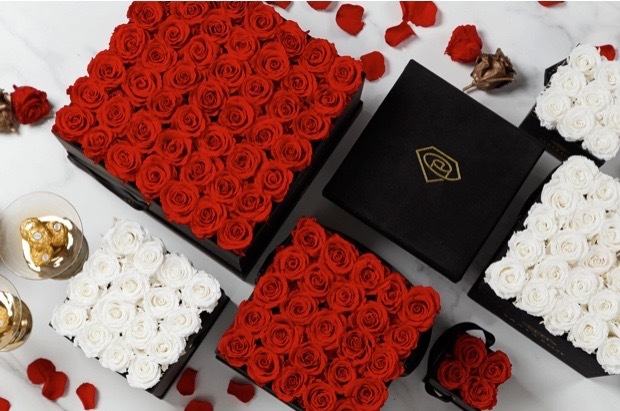 Flowers remain the perfect gift for any occasion, and thanks to a unique preservation process these roses by Saaya will not only look fresh and stunning for over a year, but also requires no water. Choose from one rose to 49 in an assortment of colors including red, peach, and blush pink and metallic rose gold. Hand crafted with 100 % pure soy and fragrant oils, these candles are designed in creative and nuanced scents to heighten and comfort a home. They are made sensibly without additives or chemicals and use natural, cotton wicks. 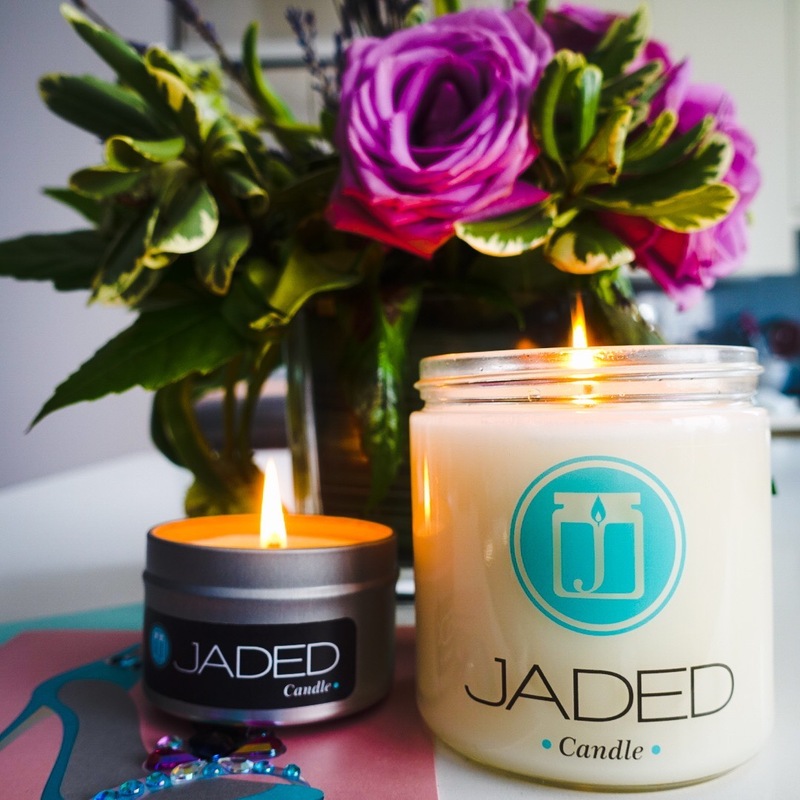 Jaded candles highlights sophisticated pairings like Lavender Cucumber Sage, Chardonnay, Frankincense and Mhirr, and Orange and Goji Berry. 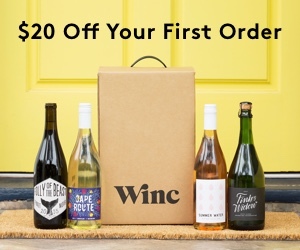 Why not give mom something that has been a game changer in your home? 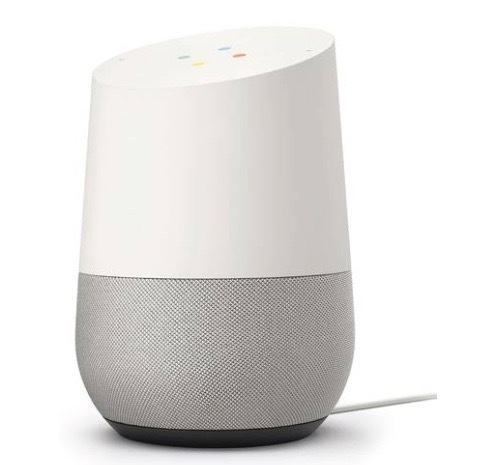 The all-purpose, hands-free help speaker plays music, assists in your daily plans, and answers questions that you usually have to provide. Problem solved! 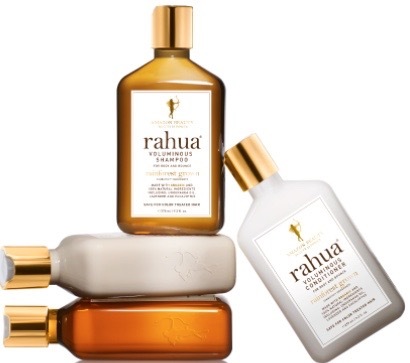 Established with the passion to preserve the Amazon Rainforest, Rahua’s plant-based line features beauty products for hair including the Classic Shampoo, with key ingredients such as green tea, coconut and aloe, the Classic Conditioner , highlighting raspberry leaf, aloe and quinoa and the Shower Gel -made with Palo Santo oils, lavender, and eucalyptus. Although a box of candy or jewelry are nice, nothing tops gifting her an experience. 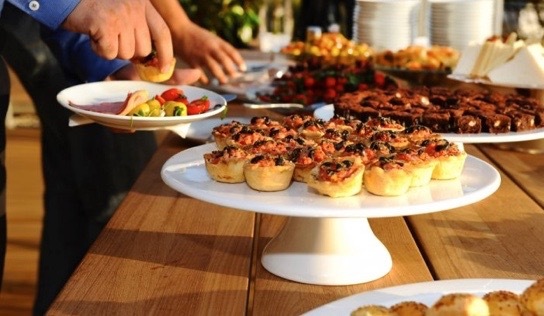 Experience Days offers top happenings including cocktail and food tours, cooking classes, brunch cruises, sailing excursions, and airborne adventures. 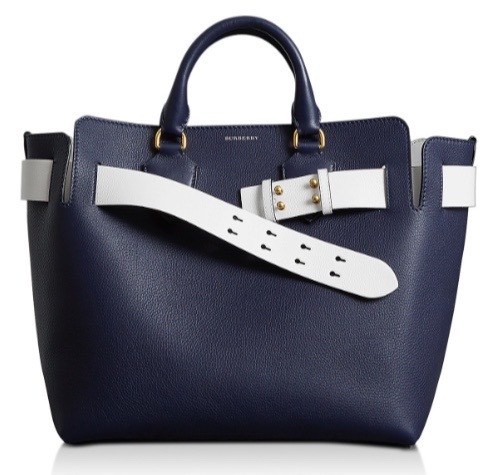 Crafted in Italy, this leather bag features double handles with an adjustable shoulder strap. It also includes highlights an interchangeable belt, one that matches and one-contrast colored belt. 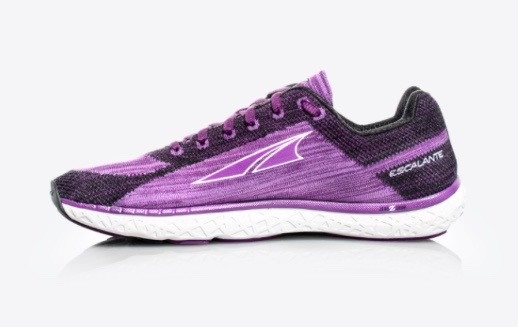 Popular with runners, Altra shoes are designed with a wider toe box giving a roomier fit. This improves natural foot positioning leading to a smoother run or walk. The Escalante shoe features an engineered knit upper for a sock-like fit and flexible feel, and modern cushioning to protect feet. Altra’s FootPod technology helps improve your form and reduces impact over long distances. 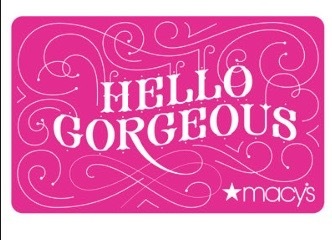 Why stress finding the perfect gift when you know she already shops at Macy’s. This way she gets exactly what she wants, and saves you plenty of time. You can send an E-Gift Card which will land in her inbox, or create a personalized gift card for a small fee. Gift mom, or yourself, these two skin-care pick me ups. 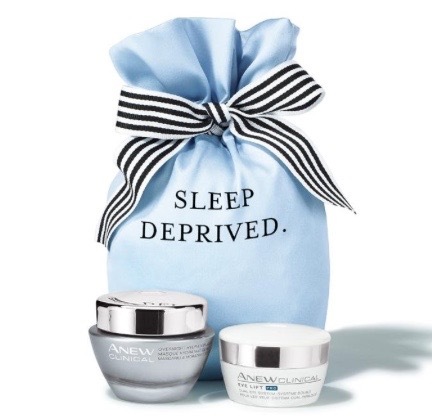 The Sleep Deprived collection features the Anew Clinical Eye Lift Pro Dual Eye System as well as the Clinical Overnight Hydration Mask. This exclusive gift set for Mother’s Day includes 2 oz. Eau de Toilette, 8oz Shampoo, Bath & Shower Gel, and 8oz. Firming Body Emulsion incorporating the well-known whisper-soft, floral scent. 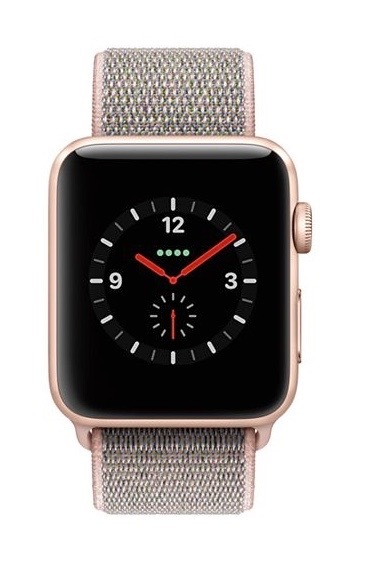 The Apple Watch Series 3 with cellular tracks your activity including how far and high you go, allows you to answer calls, ask Siri to send a message, and is swim proof! Nau is one of our favorite brands because their collection mixes functionality and sophistication. 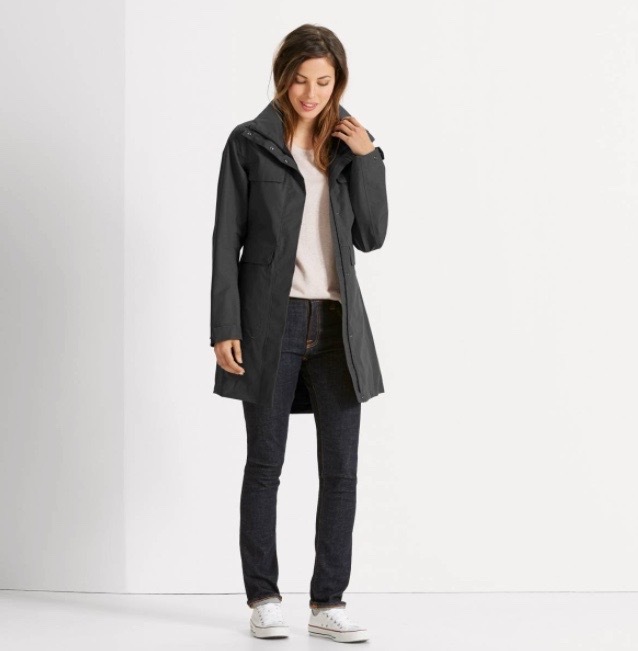 This trench coat will become her favorite travel companion. 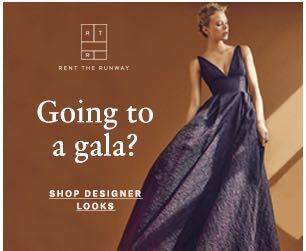 Created for the outdoors yet chic enough to wear in formal settings. It is waterproof and is made from a blend of organic cotton and recycled polyester for durability with a natural feel. Wear with our without the hood. It also features many pockets and an adjustable waist for a feminine look. It is becoming more socially acceptable for moms to use ganja and its various modifications to cope with daily aches, stresses of motherhood, depression, and anxiety. To make this Mother’s Day special, gift her with a box of hand-crafted edibles like the Vivienne, a cherry cayenne bonbon that incorporates unsweetened dried cherries, dark chocolate, red wine, raw honey and cayenne pepper. Hemp CBD chocolates are now available for shipping to all 50 states so order by Wednesday to have it delivered in time for Sunday. 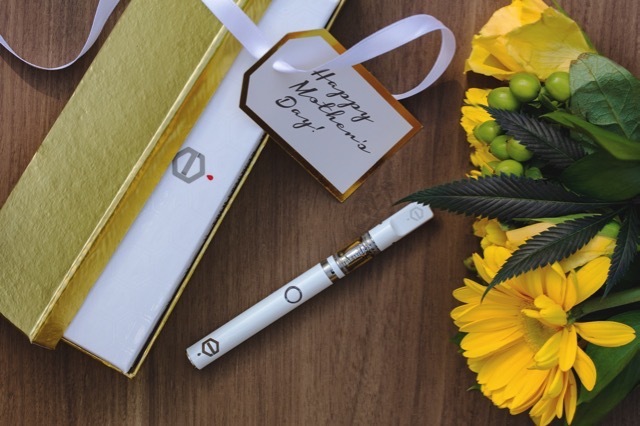 Just in time for Mother’s Day, Eden Extracts has added pink champagne to the diamond line vaping experience. The polished white vape pen features a custom-designed mouthpiece that releases the purest, most potent oil.